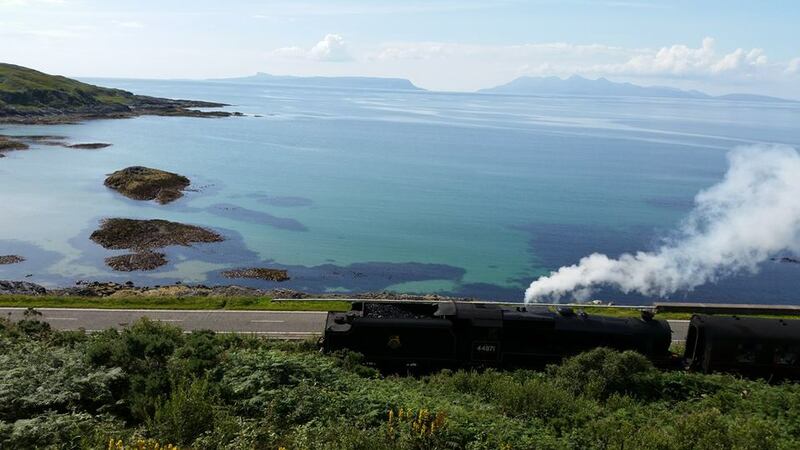 Described time and time again as one of the greatest rail journeys in the world, the 84 mile round trip from Fort William to Mallaig aboard the Jacobite Steam Train is a definite must-do on your trip to the area. Both the train and route famously feature in the Harry Potter films and from April to November every year, both train spotters and Harry Potter fans can rejoice as they get to board the Jacobite, which passes a list of very impressive extremes. Starting near Ben Nevis, the highest mountain in Britain, the Jacobite then chugs its way over the Glenfinnan Viaduct before stopping at Arisaig Railway Station (Britain's most westerly mainland railway station), passes close by the deepest freshwater loch in Britain, Loch Morar, and the shortest river in Britain, River Morar, before finally arriving in Mallaig which is located next to the deepest seawater loch in Europe, Loch Nevis! Advance booking is essential. For travellers on a budget, you can enjoy the exact same route aboard the ScotRail train!